If those didn’t have egg in them, I’d be pretty excited. My best fair memory to date is the one we went to in Wells County, ND, specifically because there was a guy who hand-dipped, fresh, every single corn dog before frying them. It was so good. And that was pre-allergy days, sigh. Glad to know there are options for some, though, even if I can’t have them. I’ve also tried these and thought they were excellent. 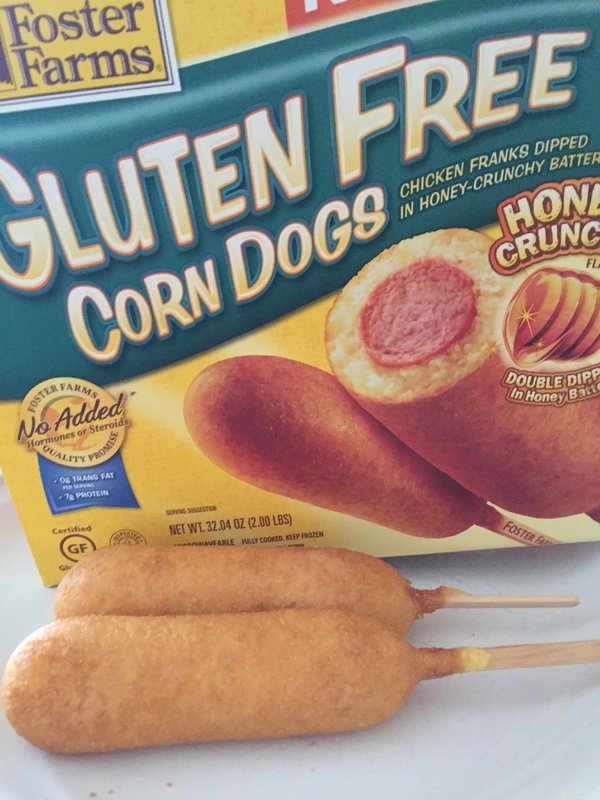 Tasted just like regular corn dogs! Sadly, I ALWAYS have a case of the corn dogs. But having to be gluten/dairy/egg/red meat-free and low fat AND a starving college student, I just gave up on that. BUT NO LONGER! 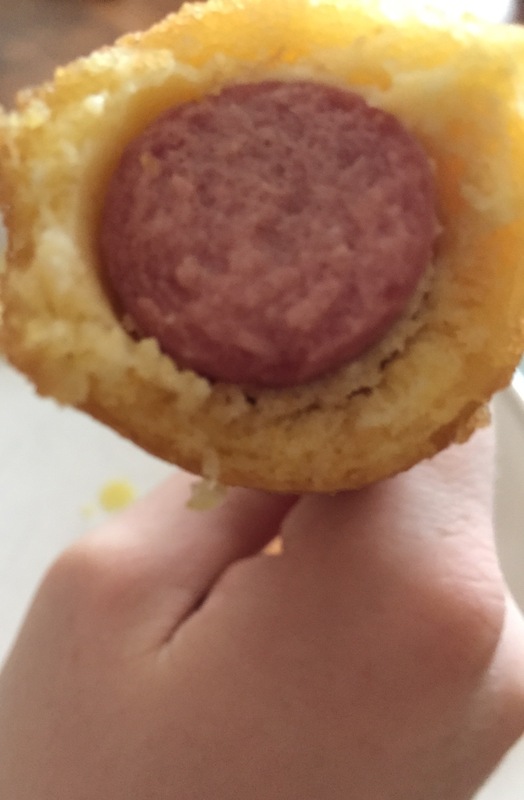 And even though the head-on inner shot of the corn dog was blurry, it still had me drooling to the point where I am fearing that I have water damaged my Macbook. 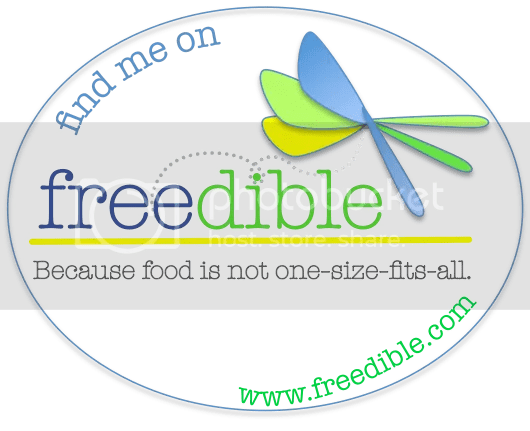 These look tasty, I would love to try them!